A place to hang out, play games, build relationships, and worship God. …is for our youth to be totally Souled Out with a passion for God and others. Our mission is to help students capture their purpose, embrace their identity in Christ, and build a generation of young people that truly know what it means to follow after God. Souled Out is a place to hang out, play games, build relationships, and worship God. Plus, listen to fun, exciting messages that challenge us to grow deeper in our faith and be Disciples of Christ. 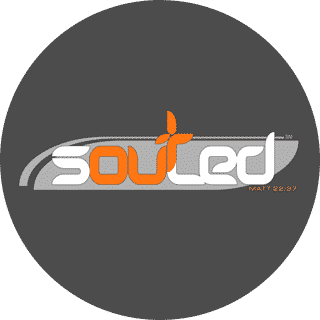 Souled Out Student Ministries is for 6th – 12th grade.